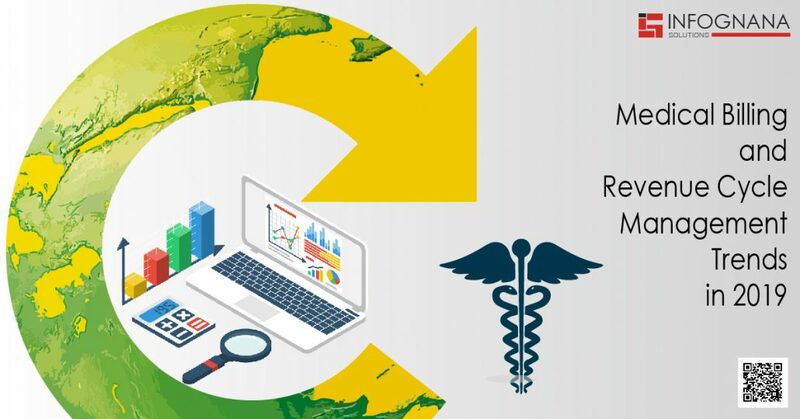 Using paper for medical billing has become outdated as many companies handle this service via web or cloud-based software. 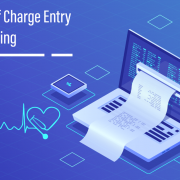 These software enables billers to efficiently streamline billing activities right from the claim submissions to handling insurance and patient payments. When medical billing software is used, the chances of any error occurring is reduced as potential errors are flagged in advance. 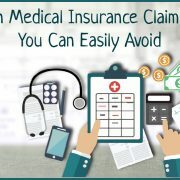 But it is important for medical billers to be proficient in using advanced technology so that the claims are error proof. The new and upcoming technology known as blockchain creates authentic data records which can be shared among network database systems. This superior technology allows the recording of digital events in a way that the data cannot be changed or altered until it reaches the specific recipient. This technology protects the data and maintains the integrity of the organizations. Virtual heath is not something of the past anymore. It has become a reality now. 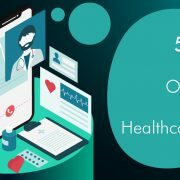 To bridge the gap between patients, physicians and caregivers, combining of digital and telecommunication technologies is the solution everyone has been waiting for. This way, managing and coordinating patient care will be done in a more efficient manner. This solution will also provide a good ROI as this sector evolves to a value-based care and compensation from a fee-for-service model. But, the billing of a virtual patient will not be the same as a patient who visits the facility. 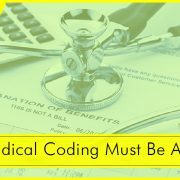 Medical billers also need to be aware of the proper codes applicable and telemedicine guidelines for each payer and whether the patient’s insurance covers telemedicine to have a smooth reimbursement process.